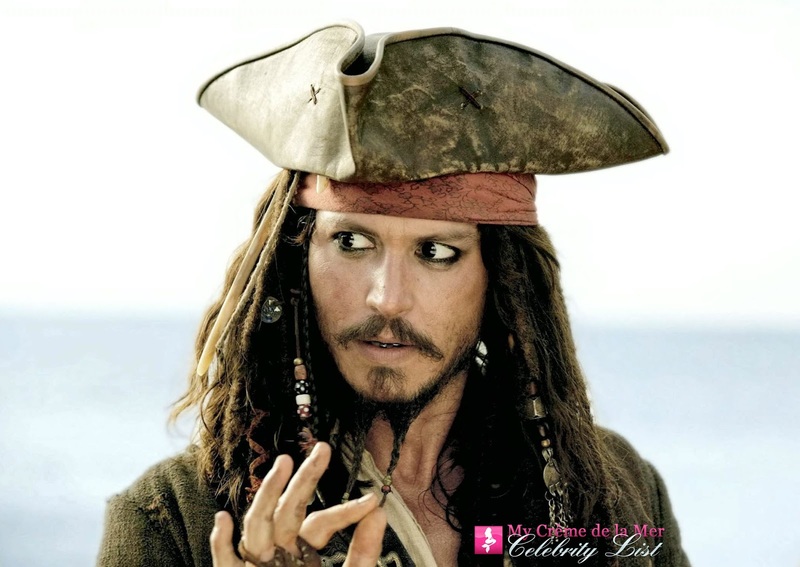 The talented Johnny Depp is on the My Crème de la Mer Celebrity List - he swears by La Mer. 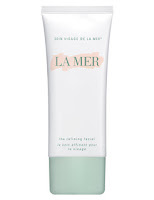 "We tear through La Mer on set - Johnny doesn't go anywhere without it". 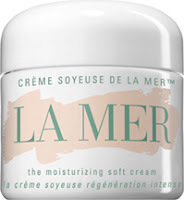 Prefers La Mer to rum. It must be a sure fire bet that Johnny Depp will be sporting La Mer in the upcoming Pirates of the Caribbean 5 movie! Johnny uses La Mer's Crème, The Moisturizing Soft Cream, The Refining Facial and The Radiant Infusion.